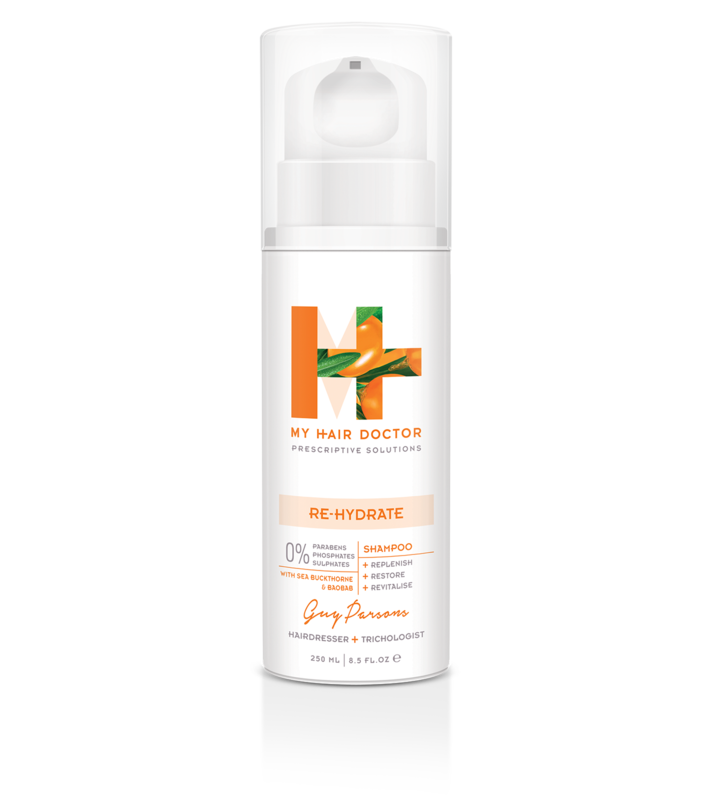 My super rich Re-Hydrate Shampoo is full of moisturising Argan and Baobab Oil to help nourish and restore dry, brittle and damaged hair. 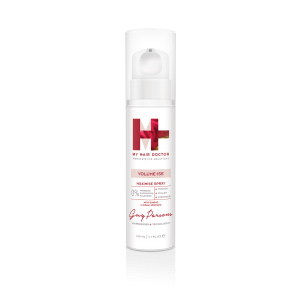 Sea Buckthorne immediately increases softness and strength so hair feel revitalised , silky and more manageable. 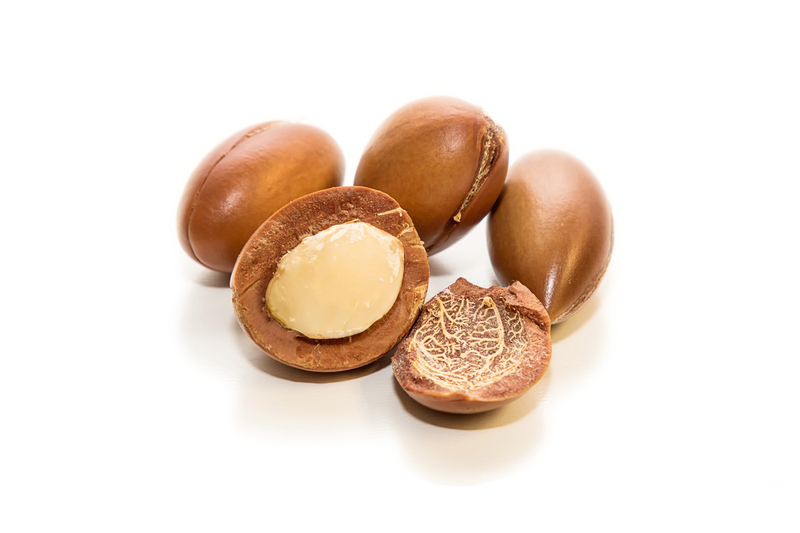 From the fruit of the Argan Tree, Argan Oil has been used for centuries for the care of hair, where it helps to soften, strengthen, moisturise and protect. 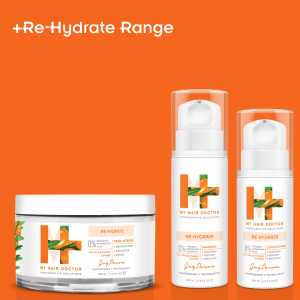 The oil is also rich in Vitamin E, linoleic acid (an omega-6 essential fatty acid) and natural tocopherols which impart anti-free radical properties and therefore anti-ageing properties. 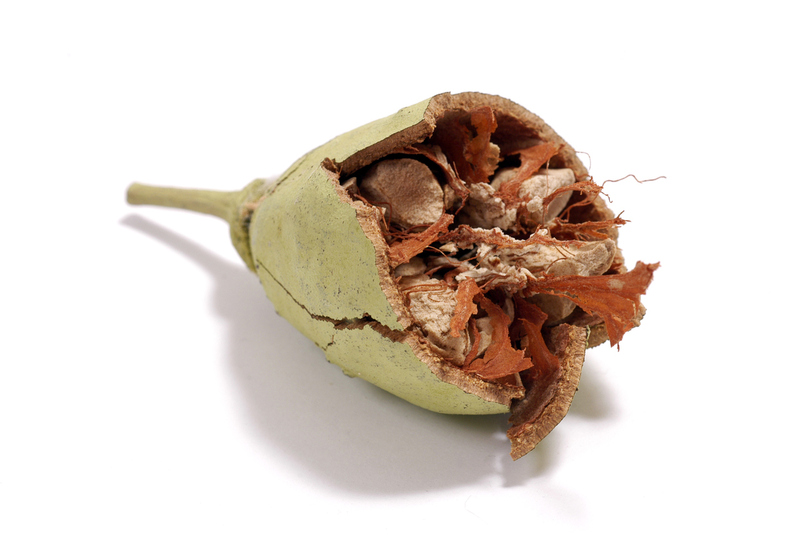 Known as the "Tree of Life"; Baobab Oil is used for its ability to strengthen hair and impart shine. 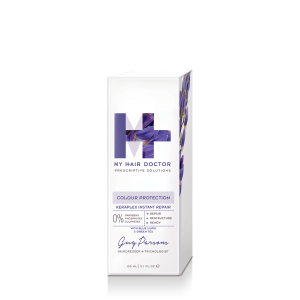 The Oil is a natural moisturiser which will improve the condition of ultra-dry hair. 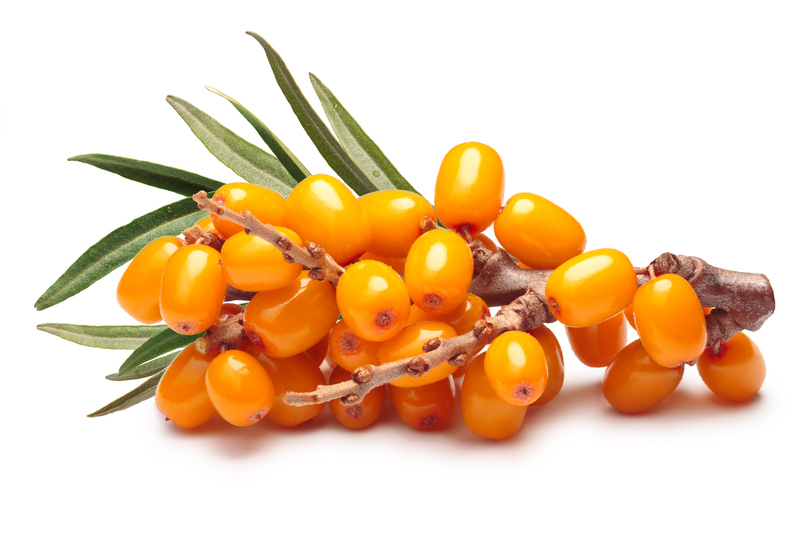 Sea buckthorn is well-known today for its healing and rejuvenating effect. 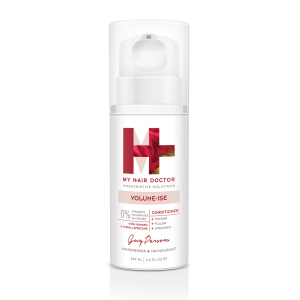 It helps nourish the hair and revive the appearance of the hair after damage. My Hair Doctor Re-Hydrate collection is a powerhouse of natural ingredients such as Baobab oil and sea Buckthorne, as well as omega fatty acids and vitamins to transform and re- hydrate the driest of hair. 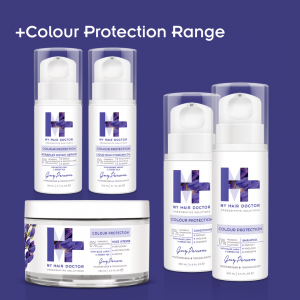 The range has an anti-ageing Botanical Complex that contains Cocoa Butter, Argan Oil and oat humectants that draw water to the inner sanctum of the hair. 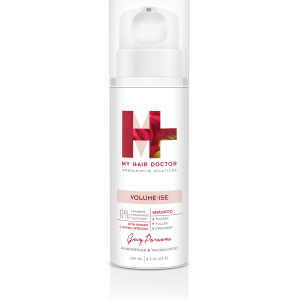 Shampoo that smoothes and softens. 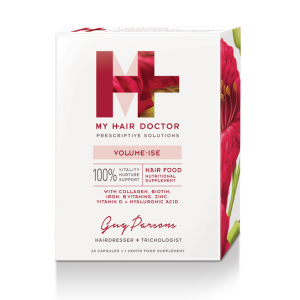 Conditioner that rapidly delivers moisture and manageability, and a wonderful Mask Intense that restores and revitalises the driest of hair. 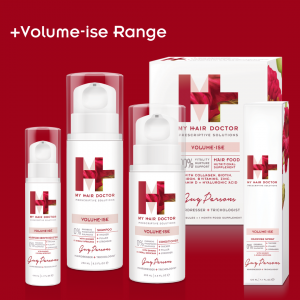 Try the whole range for total hair Re-Hydration. 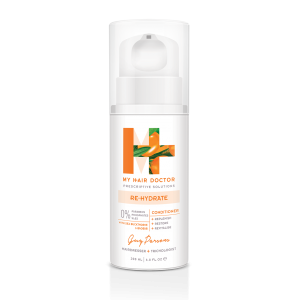 INGREDIENTS: Aqua (Water), Sodium Lauroyl Methyl Isethionate, Coco-Glucoside, Cocamidopropyl Betaine, Polysorbate 20, Palmitamidopropyltrimonium Chloride, Acrylates/Palmeth-25 Acrylate Copolymer, Propylene Glycol, Panthenol, Glycol Distearate, Laureth-4, Benzyl Alcohol, Parfum (Fragrance), Sodium Chloride, Polyquaternium-10, Phenoxyethanol, Sodium Hydroxide, Glycerin, Limonene, Coconut Acid, Adansonia Digitata (Baobab) Seed Oil, Argania Spinosa Kernel Oil, Disodium EDTA, Phytantriol, Dehydroacetic Acid, Citral, Alpha-isomethyl Ionone, Formic Acid, Butylene Glycol, Hippophae Rhamnoides Fruit Extract.